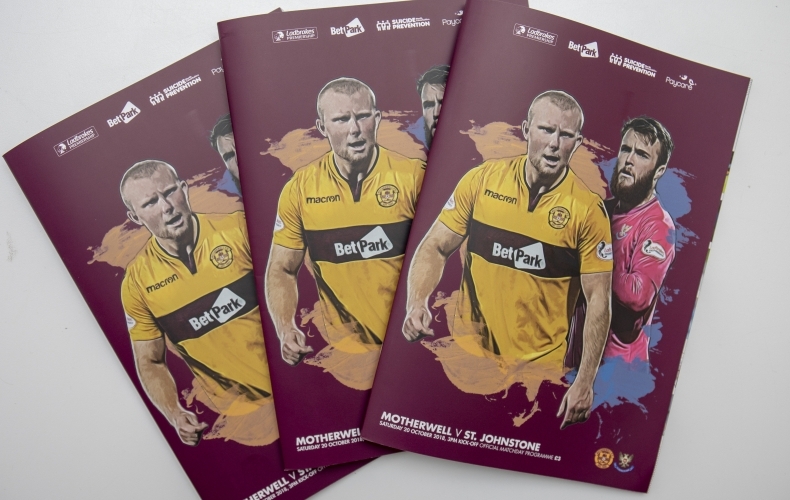 Motherwell’s matchday magazine is back on sale on Saturday ahead of the Ladbrokes Premiership match with St Johnstone. BBC Sport Scotland’s Scott Mullen caught up with striker Curtis Main for the feature interview in this week’s 68-page edition. The former Middlesbrough and Portsmouth man talks about the challenges he faced as a young footballer and his hopes and aims in claret and amber. Motherwell’s number nine is also in the centre page Match Attax souvenir poster collection. But that’s not where the features stop. We also catch up with former Saints striker and ‘Well under 20s boss Jonatan Johansson. The Finn has recently took over at Championship side Morton and reflects on his stint at Fir Park, as well as his aspirations as the new ‘Ton gaffer. The last of the big interviews is with St Johnstone ‘keeper Zander Clark, who gives a detailed insight from a Saints point of view. There is also an in-depth section dedicated to our visitors, including a statistical breakdown and the three to watch in blue. The Hampden Roar Podcast also catch up with former Scotland and ‘Well boss Craig Brown, who looks back on his time in the national team hotseat. TheTwoPointOne return with their regular column, this edition assessing the tactical diversity of the Premiership clubs, while we also hear from local boxer Scott Allan. The Evening Times’ Graeme McGarry also returns with his Last Word feature, reminiscing about some of the classic kits from yesteryear. The programme is available for £3 and will be on sale from the club shop, as well as the usual sellers located in and around the ground, before the match. You can also order back editions or take a season-long subscription to the magazine by visiting the website of our publishers Curtis Sports. Motherwell Colts have already made history in reaching the quarter-finals of the IRN-BRU Cup and they are looking to go one better when Ross County come to town on Saturday, 17 November. As was the case when Fir Park hosted the match with Sligo Rovers, both clubs have agreed to low ticket pricing to attract as many people along as possible to cheer the youngsters on in their search for a last-four place. Tickets can be purchased in advance via our online ticketing platform shortly. A pay gate will also be in operation on the day. It’s the return of the Ladbrokes Premiership this weekend as Motherwell host St Johnstone at Fir Park. Motherwell have started their last three games emphatically, taking the lead against Hearts, Kilmarnock and Livingston. Manager Stephen Robinson has emphasised the need, understandably, to try and retain those leads. A run of defeats was arrested in the last home outing against Livi, earning a draw against the high-flying side. The number of goals netted by the Steelmen in their last three games. The return of Ryan Bowman has helped, with the striker netting two. 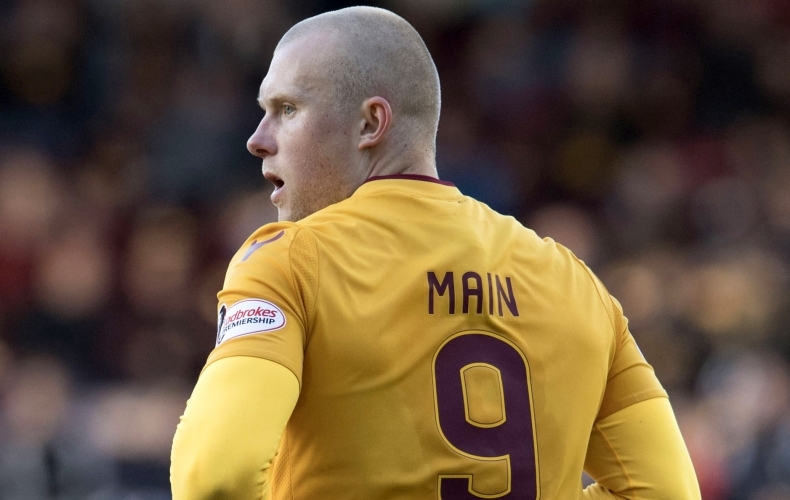 His renewed partnership with Curtis Main has also seen him grab the others. The number of games St Johnstone have gone without a victory. A draw with Aberdeen on September 15 has been followed by two defeats to Celtic, as well as losses to Hearts and Rangers. They’ve scored two and conceded 14. Motherwell and St Johnstone have faced each other 142 times competitively, with Saturday’s hosts having the upper hand in terms of wins. The Steelmen have prevailed 63 times, with the Saints winning 42. There have been 37 draws. Across that time, Motherwell have scored 254 goals, conceding 191. Stephen Robinson looks ahead to Saturday’s game against St Johnstone after a positive week for the club. 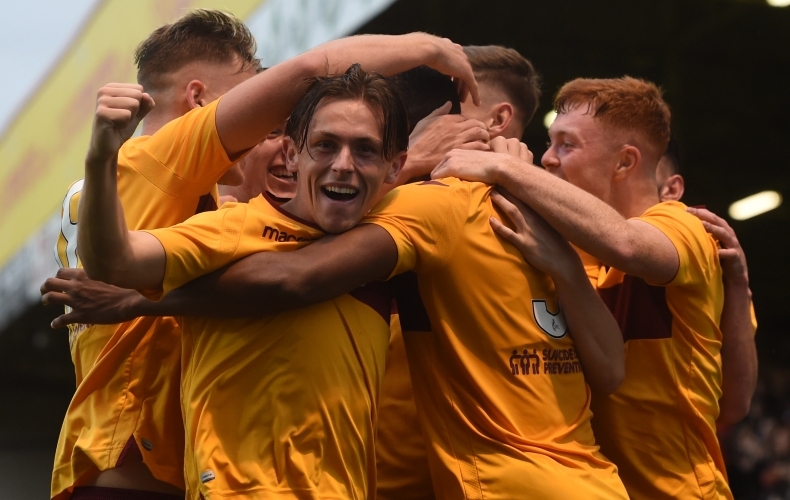 Motherwell Colts progressed to the quarter final of the Irn-Bru Cup, and the manager believes the youngsters are all pushing in the right direction. Motherwell Colts’ IRN-BRU Cup quarter-final with Ross County will be played at Fir Park on Saturday, 17 November. After overcoming Irish side Sligo Rovers in the last round, Stephen Craigan’s side take on Championship opposition, as they bid to become the first ever colts side to make the final four. Ticket prices will be announced shortly. Kick off is at 3pm. Motherwell welcome St Johnstone to Fir Park on Saturday, 20 October and you can watch a live stream of the game online. Supporters based outside of the UK and Ireland can tune in to the Ladbrokes Premiership game can subscribe to view for £12 a month. A subscription gets you access to watch all of our home games live, as well as the majority of away league matches. To watch the stream, head to tv.motherwellfc.co.uk, scroll down and choose your subscription package.